Hypoxic ischemia (also known as ischemic hypoxia, hypoxic-ischemic encephalopathy, and HIE) is brain damage which occurs when an infant has a lack of oxygenated blood flow to the brain resulting in pathological cellular damage that causes brain damage. All of our brains, but particularly a baby’s brain, is extremely dependent on blood and oxygen to survive. When the brain is deprived of blood and oxygen for a sufficient amount of time, it becomes permanently damaged from hypoxia and ischemia. Once permanently damaged by hypoxia and ischemia, the brain permanently fails to provide normal neurological function. This can cause both mental and physical injuries. Fatalities are not uncommon. HIE caused by asphyxia is the leading cause of infant mortality in the United States. 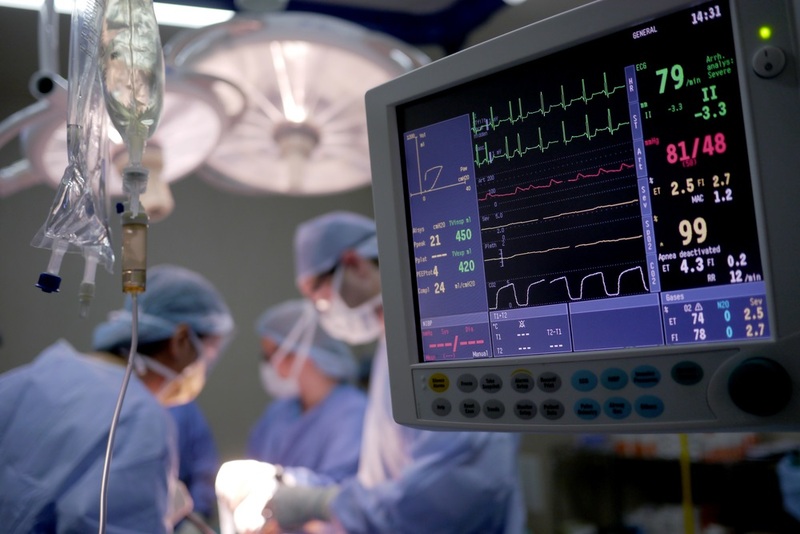 Unfortunately, cases of hypoxic ischemia can often happen as a consequence of medical negligence. In particular, failing to accurately diagnose the condition (often through neglecting the fetal heart rate monitor), or inadequate treatment and care during the delivery process (often through failing to perform a c-section when needed) are the two biggest factors that cause hypoxia because of medical neglect. 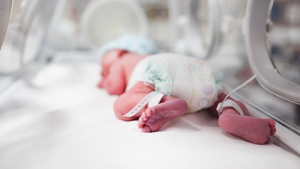 Birth injury lawsuits have been successfully filed for the parents to receive their due compensation for the serious consequences which can stem from hypoxic ischemia. If you have any questions about hypoxic ischemia or believe you may be entitled to compensation due to this condition arising in your child as a consequence of medical neglect, you should reach out to me. Hypoxic ischemia is a kind of brain damage which occurs when an infant’s brain does not receive enough oxygen (hypoxia) or blood (ischemia). This is a rare condition for full-term births (2%). It occurs more commonly in premature births, around 60% of the time some ischemia issue is raised. Ischemia always results in hypoxia. Reduced blood flow means less oxygen is being carried to the brain. However, hypoxia can occur without ischemia, in cases such as an anemia in which the oxygen content of blood decreases without a decrease in the total volume of blood. What causes hypoxic ischemia during pregnancy? The medical complications which cause hypoxic ischemia can occur during pregnancy, during labor and delivery, and after birth as well. These complications and a hypoxic injury can occur as the result of medical malpractice or in the absence of malpractice. But in medical negligence cases, defense lawyers are desperately looking to blame any ischemic injury on something that happened before childbirth. It is important to keep in mind that the hypoxic ischemia before delivery must occur for a sufficiently long period of time and in sufficient depth to result in finally irreversible brain damage. Often, there is just no evidence that points to complications before childbirth as a cause of the child’s injuries. 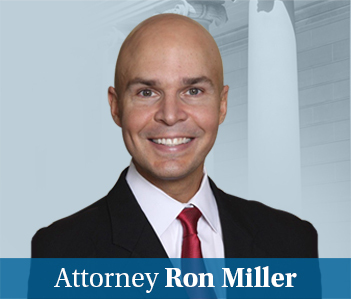 These are often a failure to perform C-section medical malpractice cases. Why? Because the baby is in a tough environment that is oxygen deprived. The best way to save the baby is often to get the baby out by Caesarean section as soon as possible. What are the symptoms of hypoxic ischemia? Hypoxic-ischemic encephalopathy is a fact-driven phenomenon. You look at the newborn and you see what happened to the child. Was there asphyxiation? Were there seizures? Was there a need for resuscitation? Was there hypotension? Was there metabolic acidosis? That is how a diagnosis is made. These are all potential facts that may be used as signals for a hypoxic insult. The medical evidence that is generally relied on by obstetricians and pediatricians, maternal-fetal medicine physicians, neonatologists, pediatric neurologists, and others doctors establish a causal link between intrapartum hypoxia and a newborn’s brain damage, include the infant’s Apgar scores, the infant’s umbilical artery blood gas values, evidence concerning early onset of neonatal encephalopathy, and the exclusion of other potential etiologies for the child’s neurological condition at birth to rule in or rule out intrapartum hypoxia and ischemia as the probable cause of the newborn’s neurological condition at birth. Certainly, there are radiographic testing that can confirm a brain injury. But HIE varies wildly from child to child. Seemingly the same injury on an MRI can lead to very different results. Some children have MRIs that show grave injury and the cognitive results are still quite good. In other cases, what appears to be a minor insult can cause great harm. What are doctors looking at to determine if there is a hypoxic brain injury? Although the majority of babies with mild symptoms can live a life uninhibited by HIE, babies with severe symptoms face a heightened mortality risk and often suffer from a number of painful problems and a shortened lifespan. The long-term consequences of hypoxic ischemia typically cannot be assessed in such cases until the baby reaches three to four years of age. Some of the effects of hypoxic ischemia in babies can include developmental delays, cognitive issues, motor skill developmental delays, and epilepsy. How is hypoxic ischemia diagnosed? The diagnostic process after birth is typically assessed using a three-tier severity measure known as Sarnat staging, which is based on clinical observation combined with imaging such as EEG, MRI, and/or ultrasound. How is hypoxic ischemia treated? There are many kinds of treatment which doctors may employ to limit the effects of hypoxic ischemia. Some of them only address the most severe symptoms in order to keep your child alive, while others try to diminish or reverse the brain damage altogether. Should hypoxic ischemia be detected before birth, an immediate c-section is often necessary to minimize damage and ensure effective treatment. What is the difference between ischemia and infarction? The diagnostic schema for cerebral hypoxia (in general, not just for infants) ranks four categories in order of increasing severity: diffuse cerebral hypoxia, focal cerebral ischemia, cerebral infarction, and global cerebral ischemia. Infarction and ischemia are thus closely related. While ischemia can be characterized by a wide variety of less to more severe symptoms, infarction is more limitedly defined as a stroke caused by complete oxygen deprivation from interference in cerebral blood flow affecting multiple areas of the brain. Hypoxemia is an abnormally low level of oxygen in the blood, rather than a low level of oxygen reaching a particular (part of) an organ – which characterizes hypoxia.